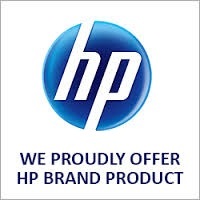 Outstanding value and print quality, guaranteed Compatible HP 970XL / 971XL rainbow bundle value pack ink cartridges. 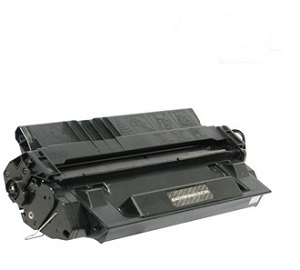 Receive an extra Black cartridge free. 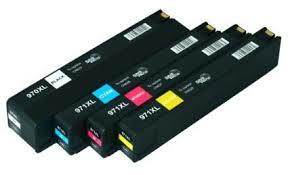 2 x 970XL Black, 1 x each, Yellow, Magenta and Cyan 971XL, with same page yield as originals. All compatible for use in HP OfficeJet Pro MFP, multifunction X451, X451dw, X476, X476dw, X551, X551dw, X576, X576dw inkjet printers. In stock, next working day delivery to the majority of Australia wide destinations.